If you’re like me, you’re spending the last few days before Christmas running around trying to get last minute gifts bought and wrapped. Indeed, this is the favorite time of year for many folks. But at ECI Development, we reflect on everything we’ve accomplished in 2018, and are already gearing up for what incredible opportunities and new accomplishments lie ahead in 2019. Looking back at 2018 in Nicaragua, Holly Wilson, one of our very special team members with ECI Development comes to mind. Holly lives at our Gran Pacifica Resort and is a very formidable presence in the Nicaraguan community indeed. She’s always available to lend a helping hand with various community projects, as well as many other social corporate projects ECI engages in. She loves to attend charitable events, sporting events, beach cleanups, and making new friends. Luckily for us, Holly loves to write about her latest and greatest happenings. We love reading about them and sharing her stories with our readers. 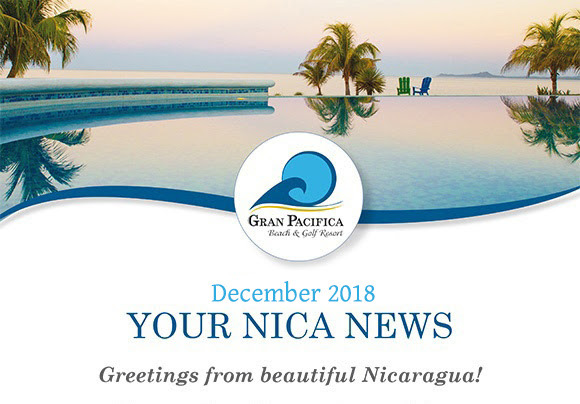 In this month’s newsletter, Holly tells about why she loves living in Nicaragua despite the civil unrest. 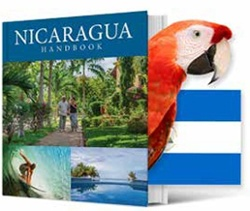 She also writes about several other special events that she has attended and has been a part of recently, like the wheelchair donations of The Wheelchair Foundation, spaying and neutering family pets, and a couple of ever popular sporting events that all Nicaraguans look forward to. Thank you, Holly Wilson, for all your incredible service to the Nicaraguan communities and to ECI Development. We are all truly thankful to have you on our own team! Merry Christmas and Happy New Year! 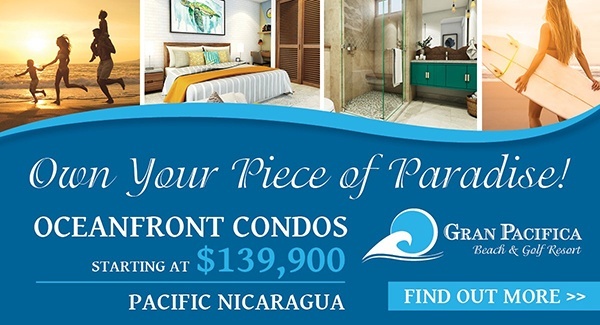 We hope to see you at Gran Pacifica in 2019. 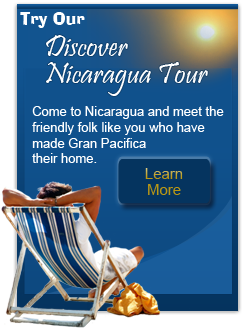 Nicaragua has been Holly Wilson’s home for the last two years. When the civil unrest broke out on April 18th, 2018, she had to make the decision to either stay or to leave, with the latter option being more popular for foreigners. Holly Wilson was given three different times: 8:00, 8:30 and 9:00 am for the beginning of the “Inauguration Ceremony of Baseball League” in Villa el Carmen. But she believes that meant “just show up sometime." Since baseball is the most popular sport in Nicaragua, it was a very important day. Watching from the dugout of the women’s kickball team in California was a real treat. Since women’s sports in Nicaragua are very limited, Holly Wilson was lucky that she made it in time for the start of the game. 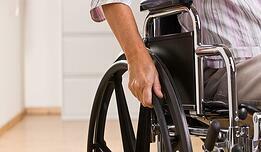 It turned out to be an incredible week for some very fortunate Nicaraguan families who received much needed wheelchairs. These donations were provided by the Wheelchair Foundation in coordination with the Managua – Tiscapa Rotary Club and Gran Pacifica Resort S.A., and with the help of the American University (UAM). The animal sterilization clinic in Nicaragua opened its doors at 7:00 am. They had their first customer shortly after. Then, one by one, families began bringing in their beloved pets for the free checkups, spaying, and neutering that was offered.